Had enough of all the posed, posturing, set up photos and videos on social media? 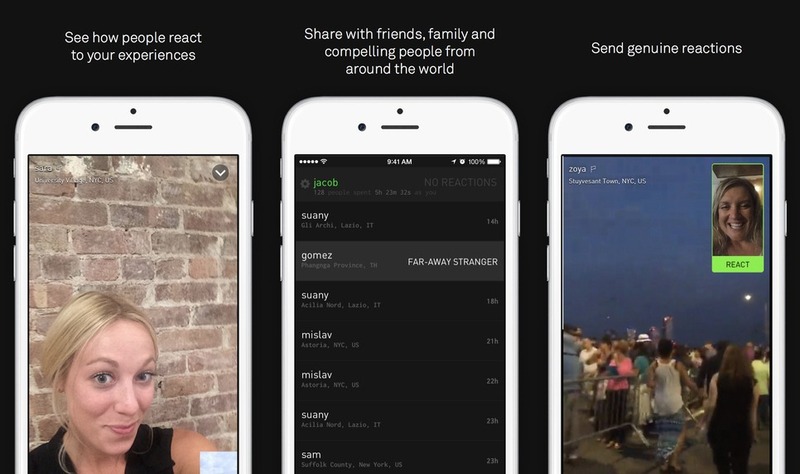 Then the new social app Beme might be right in your sweet spot. Social media professional wiz kid Casey Neistat started Beme and it’s an app focused entirely on authenticity. Instead of carefully staged and edited photos and videos, users show Beme their true selves. That means the app has no filters and no editing options. 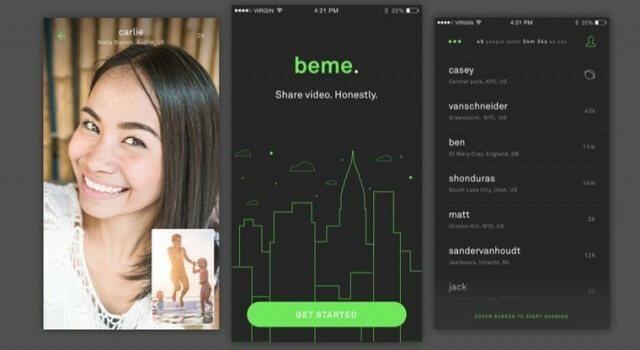 With Beme, you prop your smart phone against your chest or a wall for a selfie. The app starts recording and the video is posted automatically after a few seconds. The idea is that you continue enjoying your concert or the amazing sunset rather than fussing with buttons, pausing, reviewing and posting the video yourself. And then don’t forget another selfie of your reaction to watching your own video. Users following your account can view the video once, before it disappears forever. Like that sunset. It’s this transient element that has Beme looking a lot like competition for Snapchat. So far Beme only available as iOS app and users can join the network only on invitation.